Here’s a fitment guide for turbochargers for Sprinter vans from 2001 to today. 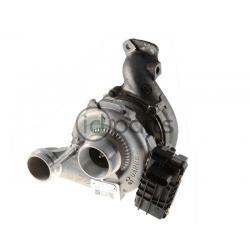 This includes all makes–from Dodge to Freightliner to Mercedes, they all used the same types of turbos. A note on the part numbers list: it is not complete, and there might be many other part numbers for each of these turbos.